This short volume offers essential information and a basic framework for understanding twentieth-century Korean literature. 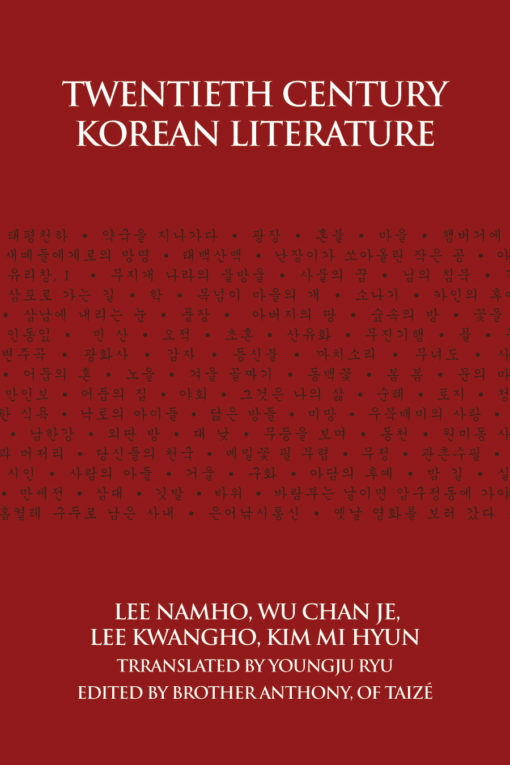 Growing out of a continuous tradition of over 2,000 years, twentieth-century Korean literature, termed “modern Korean Literature” by Korean scholars, has been shaped by profound social and political transformations on the peninsula. 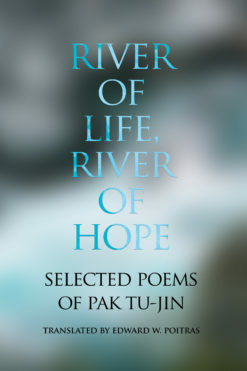 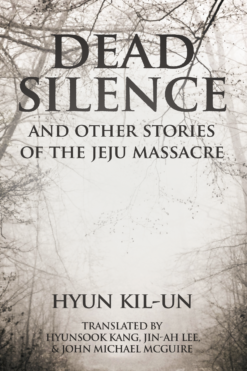 Those decades of great suffering and change gave birth to poets and writers of broad vision and to works of literature that testify both to actual Korean experience within this history and to the Korean spirit of resistance and transcendence. 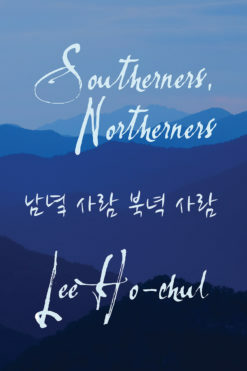 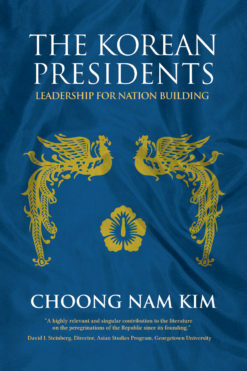 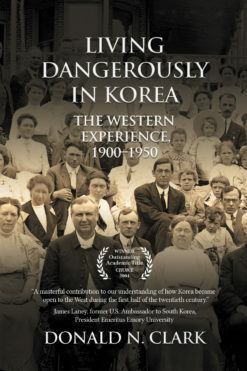 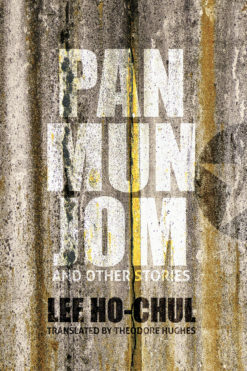 It is this literature that offers the most concrete and abundant knowledge and intuition of the sensibilities and habits of thought and the moral values and aesthetic views that guided the lives of Koreans in the twentieth century.